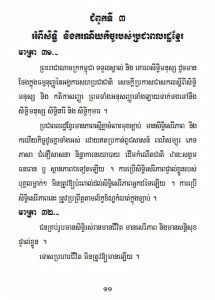 Hun Sen’s recent action to dissolve Cambodia National Rescue Party (CNRP) is a gross violation of Cambodia constitution and the will of the Cambodian people. This action is grossly against the spirit of Paris Peace Agreement. His move is to bolster his dictatorship. Beside of accelerating our petition to submit to the UNs during this December 10, 2017 of World Human Right Day, following are some tips to deal with a dictator. 1. Frighten the population with talk of crime and social unrest, then present himself as the only person capable of protecting them. 2. Blame society’s ills on foreigners, immigrants and “others” who do not look, sound or act like himself and his core followers. 3. Control the mass media by disparaging any news outlet that is critical of his agenda. 4. Create distrust of the judicial system and any other governmental institution not under his direct control. 5. Indulge in character assassination against all individuals who oppose him. 6. Create his own narrative, with no regard to the truth, in order to obtain the adoration and unquestioning support of those sufficiently naive to believe him. 1. Using our purchasing power to boycott all products supplied by the dictators’ family, patrons, and networks. 2. Avoiding to join any meeting or gathering by the dictator or his networks. 3. Increasing on non-complying, non-cooperative, and voting out of the dictator. 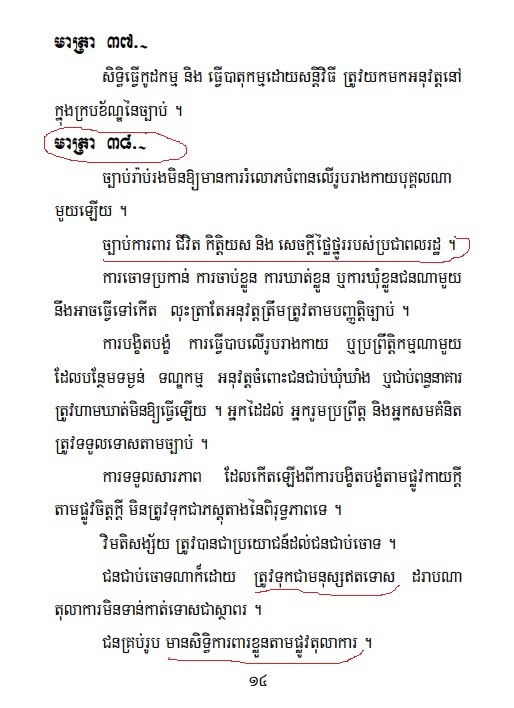 You are part of these check lists to teach a lesson to dictator of Cambodia. Please share more to drive our petition! 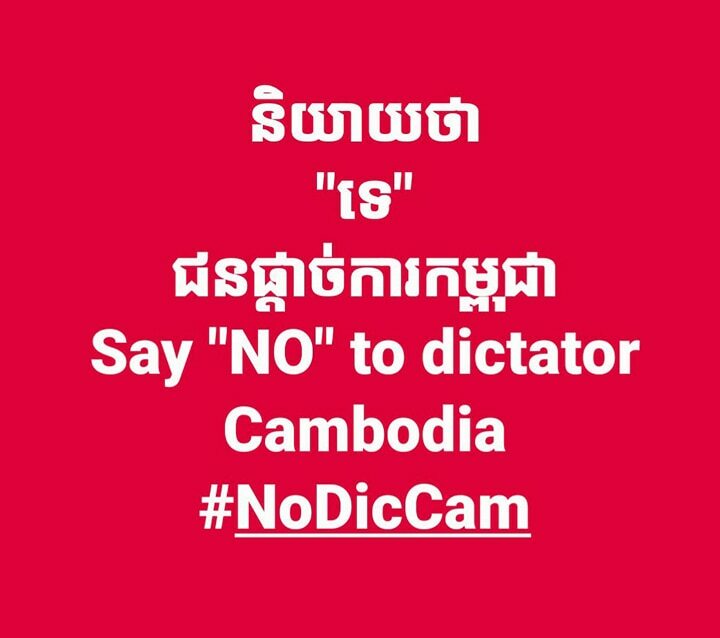 PHNOM PENH, Nov. 16 Kyodo – Cambodia’s Supreme Court on Thursday ordered the dissolution of the country’s main opposition party, in a ruling made ahead of next year’s general election in which the party had been expected to do well. The ruling, which was handed down by presiding judge Dith Munty after a day-long hearing, also banned 118 Cambodia National Rescue Party members, including party president Kem Sokha, from politics for five years. The top court heard the case based on a complaint filed by the Interior Ministry, which alleges that Kem Sokha conspired with foreigners in trying to topple the government. Kem Sokha was arrested in September in a case widely considered to be politically motivated and is expected to be tried later this month, while around half of the party’s lawmakers have fled the country, fearing arrest. Soon after the ruling, Cambodian Prime Minister Hun Sen hailed the decision, saying it will secure the stability, peace and sustainable development of Cambodia. 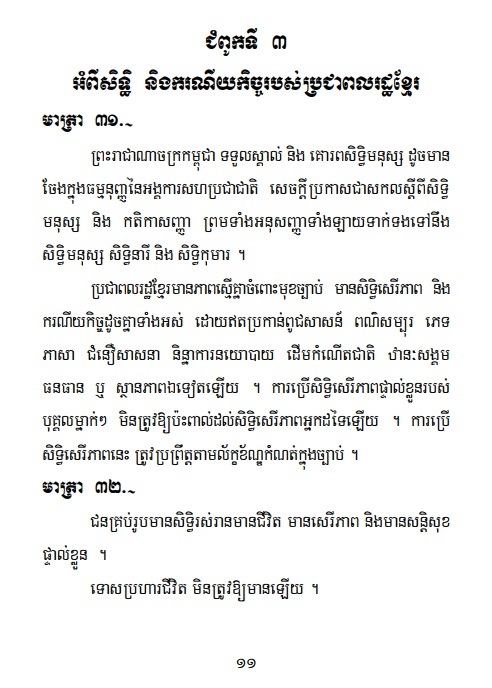 Hun Sen, the prime minister since 1985, making him the world’s longest-serving head of government, said all CNRP’s members and their supporters — excluding the party leaders banned from politics — could join his ruling Cambodian People’s Party or other political parties. He said a few dozen other political parties remained that can compete in the next election scheduled for July 29, 2018. Hun Sen also said that in less than two weeks, the seats won by the CNRP in the last national general and local elections will be redistributed. 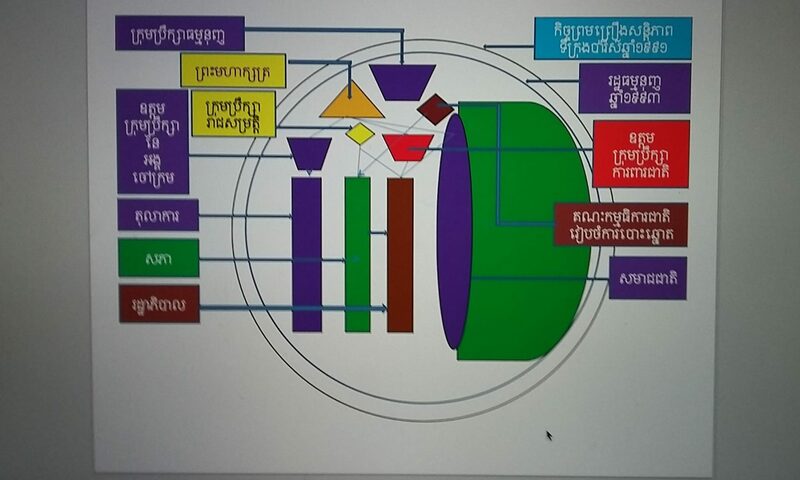 During the last general election in 2013, the opposition party won 55 seats in the 123-seat National Assembly, against 68 seats captured by Prime Minister Hun Sen’s ruling CPP, meaning all seats were won by those two parties. The court hearing was held amid tight security to prevent CNRP supporters from protesting around the courthouse. 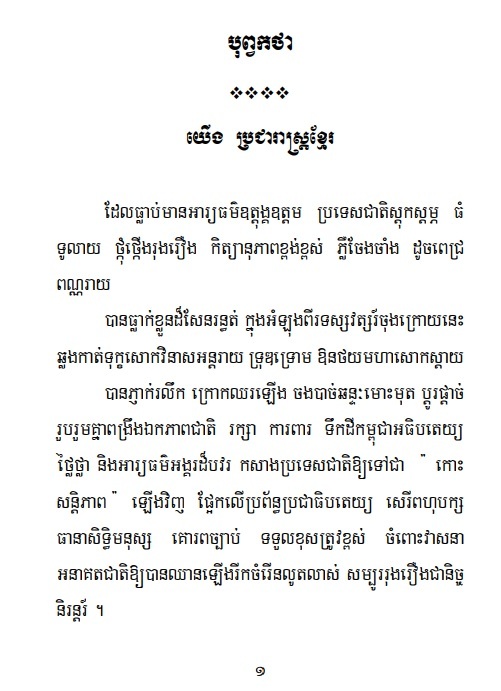 Following the decision, the CNRP issued a statement condemning the ruling, saying it ignored the will of more than three million Cambodians who voted for the CNRP. 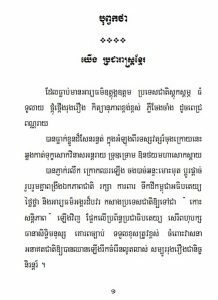 The CNRP also said it will never recognize the ruling, and the CNRP remains legal as its members of the national parliament and those holding positions in local authorities were elected by the people. Furthermore, the statement appealed to the international community to take action to rescue the opposition party so it can take part in a free and fair election next year, and to press for the immediate release of party leader Kem Sokha. The ASEAN Parliamentarians for Human Rights issued a statement saying the move demolished the final pillar of Cambodian democracy and ushered in an era of de facto one-party rule. “ASEAN Parliamentarians for Human Rights (APHR) called on international partners to cancel their engagement in next year’s national elections, arguing that the CNRP’s dissolution effectively robbed the vote of any legitimacy,” it said. “The Supreme Court has hammered the final nail in the coffin for Cambodian democracy. Its decision not only leaves the country without its only viable opposition party less than a year before scheduled elections, but also completely undermines Cambodia’s institutional framework and the rule of law,” said APHR Chairperson Charles Santiago, a member of the Malaysian parliament. “One thing remains crystal clear: the CNRP was dissolved not for breaking any laws, but simply for being too popular and a threat to the ruling party’s dominance. 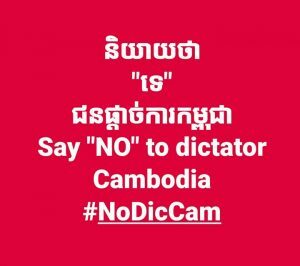 Cambodia’s judiciary has once again proved that its main objective is not justice, but the furtherance of the Prime Minister’s personal prerogatives,” he added. 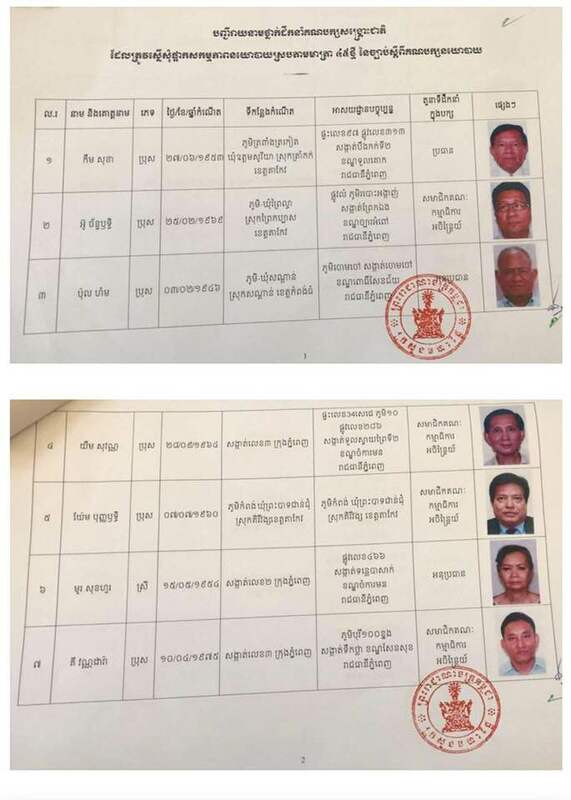 The decision to preserve or to dissolve the country’s main opposition party will fall on Thursday to a judge listed as a member of the ruling CPP’s most exclusive committee, and whose close ties to Prime Minister Hun Sen stretch back more than three decades. Supreme Court President Dith Munty, who turns 76 today, is a member of the Cambodian People’s Party’s powerful permanent committee and was part of a trusted circle of advisers to the premier as the country rebuilt itself after the Khmer Rouge was ousted. 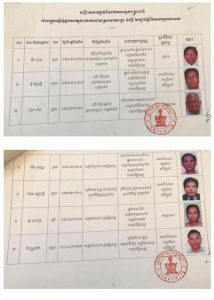 On Thursday, the court will consider a Ministry of Interior complaint seeking the complete dissolution of the Cambodia National Rescue Party – the country’s largest opposition party and the only legitimate electoral threat to the CPP. While the government’s accusations that the CNRP – and its leader, Kem Sokha – colluded with the US to foment “revolution” remain unproved, numerous ruling party officials, Hun Sen included, have insisted the party’s guilt is a foregone conclusion. As presiding judge of the hearing, Munty will be directly involved in making the final call. But in the 19 years since the Supreme Court has been under Munty’s leadership, analysts say, it has failed to establish its independence from Hun Sen and his CPP – controversially deciding, among other things, to uphold a politically tinged incitement conviction against former opposition leader Sam Rainsy in 2011, as well as a defamation conviction against senior opposition lawmaker Mu Sochua in 2010. “You could count on one hand the number of times a high-profile judicial decision has gone against the wishes of the country’s political leaders, which says a lot,” said Chak Sopheap, the executive director of the Cambodian Center for Human Rights. 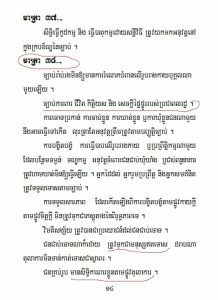 What’s more, she noted, it’s difficult to even criticise the court publicly thanks to legal provisions that make it a criminal offence to criticise a judicial decision with the aim of endangering “public order” or “an institution of the Kingdom of Cambodia”. Sotheara Yoeurng, legal adviser at election watchdog Comfrel, said the Supreme Court’s reputation among the public and international community is particularly fraught when it comes to political cases. “You can claim yourself to be neutral, but if the public knows you are a member of the ruling party, the public will not trust you,” Yoeurng said. A former cadre of the Kampuchean United Front for National Salvation, which helped overthrow Pol Pot with the help of the Vietnamese in 1979, Munty rose to prominence as deputy minister of foreign affairs under Hun Sen in the early 1980s, according to Sebastian Strangio, author of Hun Sen’s Cambodia. In 1991, Munty was one of five Cambodian leaders who travelled to France in the premier’s entourage for the signing of the Paris Peace Accords with rival faction leaders Prince Norodom Sihanouk and Khieu Samphan. He was appointed president of the Supreme Court in 1998 and has held the position since, in spite of laws that require judges to retire at age 60. 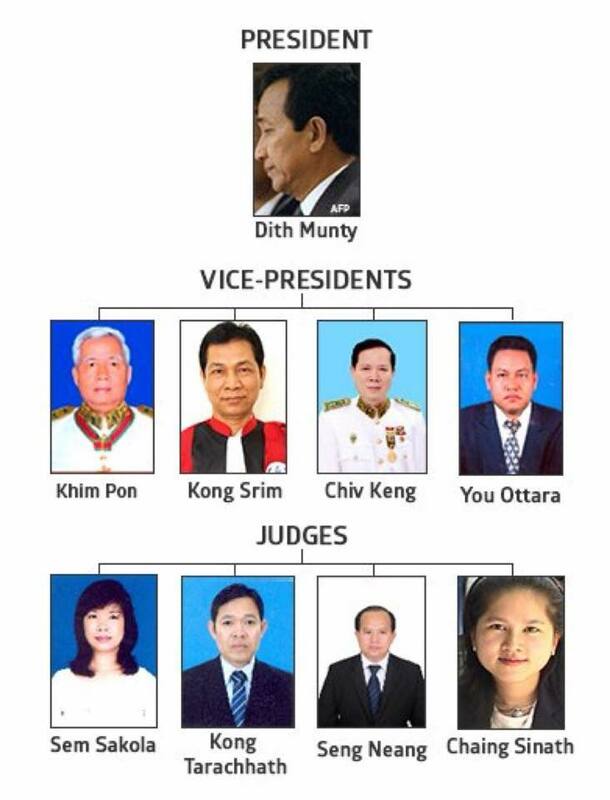 Despite keeping a low profile compared to other officials close to Hun Sen, Munty is listed as the number 15 official on the party’s elite permanent committee and a member of the central and standing committees on the CPP’s website. His dual role as a party leader and an ostensibly independent judge “clearly creates a conflict of interest” for himself and the Supreme Court as a whole, said Kingsley Abbott, Southeast Asia legal adviser with the International Commission of Jurists. “At an absolute minimum, the president should recuse himself from any role in relation to the case, as should any other judge if they have a similar position within the CPP,” Abbott said. Indeed, Munty is not alone on the Supreme Court in his ties to the ruling party.